Porsche has introduced an electric version of its Boxster roadster as part of an e-mobility pilot programme in the southwestern German city of Stuttgart. The three fully electric prototypes of the small sports car are intended to be “rolling laboratories” that will help engineers gauge the practicality of electric vehicles’ everyday use. “Electric mobility will be one of Porsche's central challenges in the coming years, and our engineers are ready to meet the challenge with their usual high standards,” said Porsche boss Matthias Müller in a statement released on Thursday. 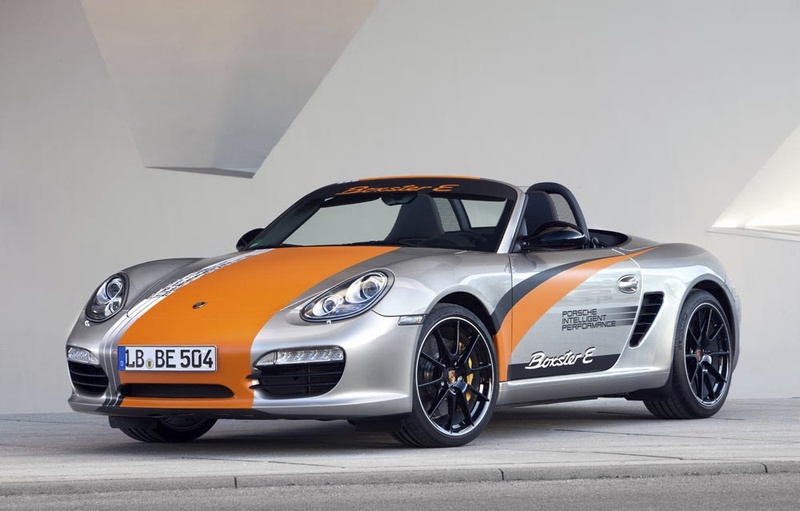 The e-Boxsters are part of a larger scheme to maximize electric cars in Stuttgart and the surrounding state of Baden-Württemberg. Scientists will also use the cars to learn about the infrastructure needed to support electric mobility on a mass scale, Müller said. Stefan Mappus, the premier of Baden-Württemberg, added that the Porsche pilot project is an important one in a state known for automotive prowess. Stuttgart is one of eight “model regions” of electric mobility in Germany, where projects for electric vehicles and infrastructure are being tested through mid-2011. The Federal Ministry of Transportation has committed about €130 million total for the eight regions to research electric mobility. Transportation Minister Peter Ramsauer praised the progress Porsche has made. The Porsche Boxster roadsters each have two electric motors with a combined 240 horsepower, and are intended to perform at a level similar to Porsche’s traditional internal-combustion engines. The electronic components used in the cars were manufactured by Volkswagen, which recent took over the sports carmaker. While BMW, Mercedes, VW and Audi already offer several electric hybrid models, Porsche currently has only one consumer vehicle, the sports-utility Cayenne, available in hybrid form.